Tonight’s about to get a whole lot more interesting. 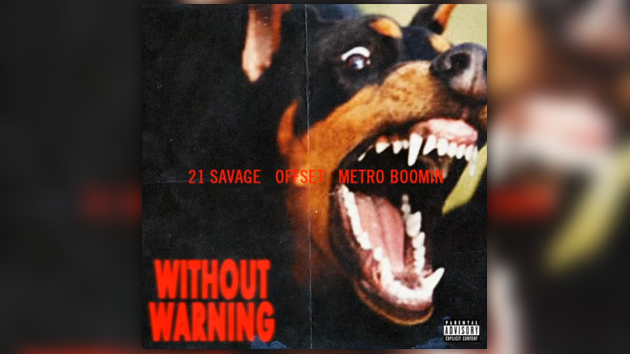 At midnight, three of Atlanta’s biggest names in 21 Savage, Offset & Metro Boomin will be uniting to release their joint project appropriately titled, Without Warning. Check back tonight to stream Without Warning in its entirety.